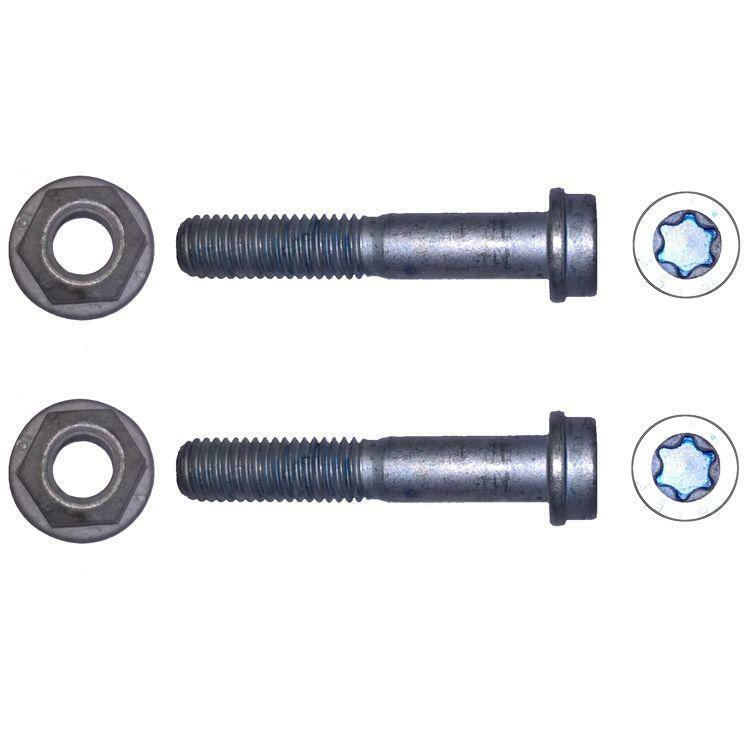 Torx bolts and flange nuts for securing ball joint for all smart fortwo (1998 - 2007) and smart roadster. 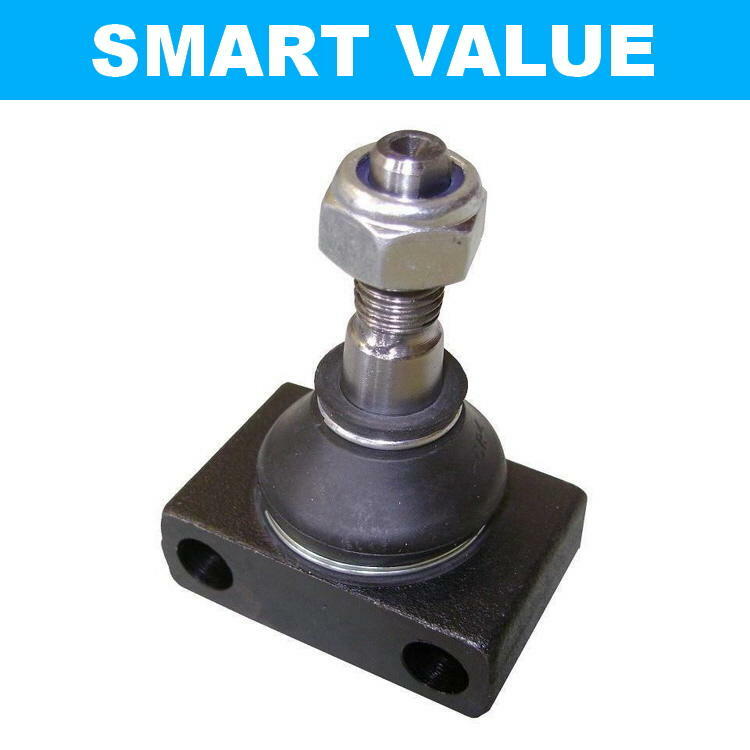 Suitable for either the bottom ball joint or the track (tie) rod end joint. 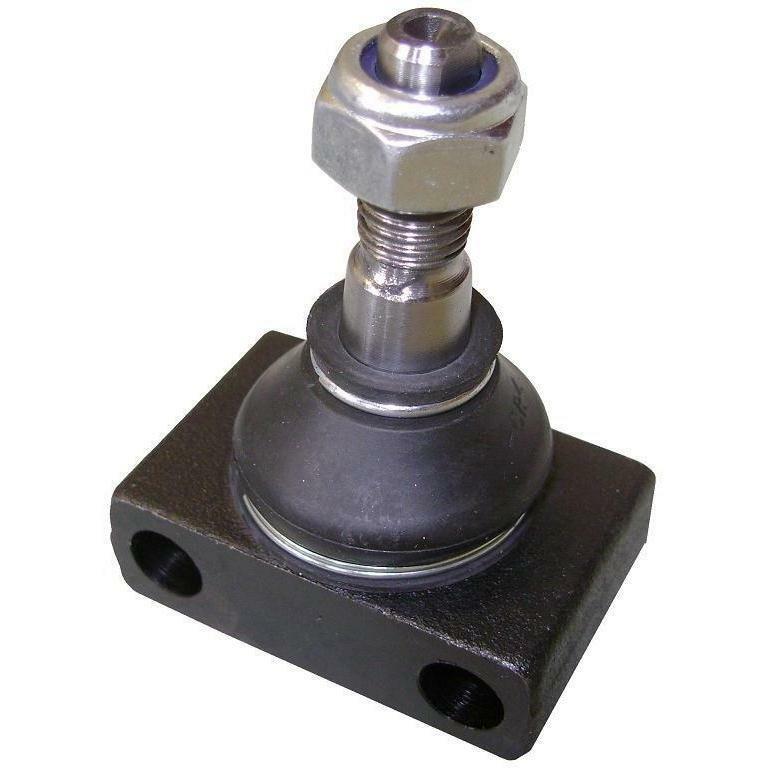 Sold as a set, enough to fit one ball joint (2x bolts & 2x nuts).